An exciting and challenging program for you and your family! 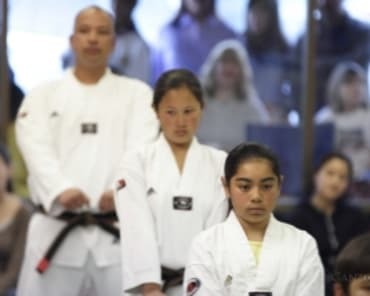 Get in shape and learn real Tae Kwon Do at Lawler's in San Bruno! 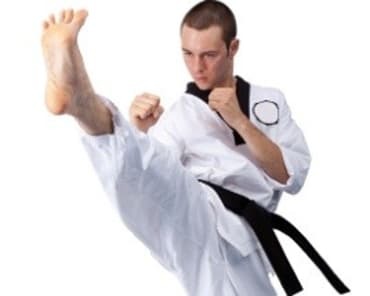 Improve your overall fitness, health, and well being with Lawler's Tae Kwon Do program. With each class, you will burn calories as our instructors keep you moving while learning real self defense! Our Kids Karate classes provide each student with the essential life skills they will need to succeed in life. 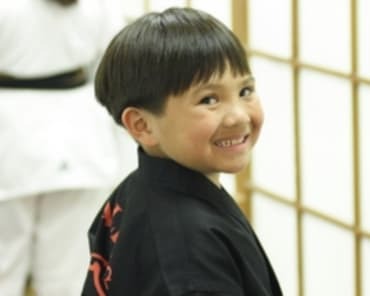 Our karate program will help your child develop the ability to stand up to peer pressure and other intimidating situations.